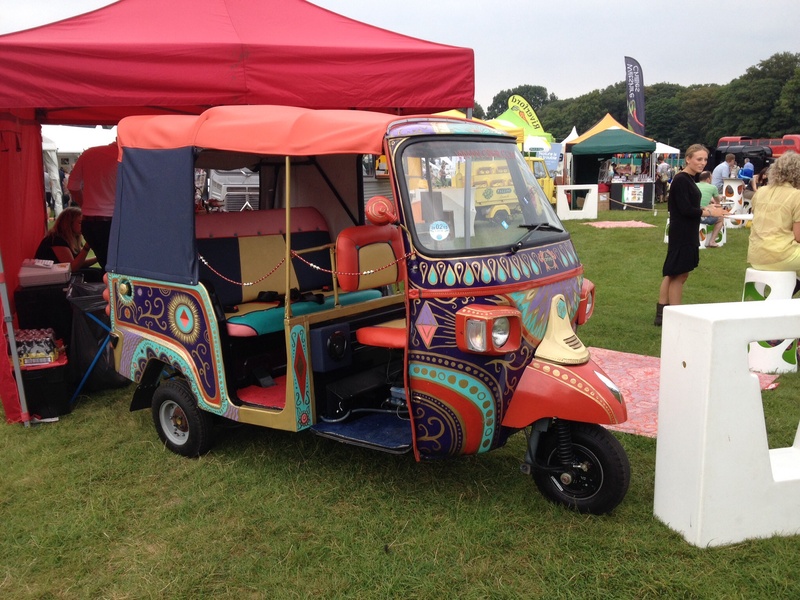 This week we were lucky enough to be invited to the Foodies Festival at Tatton Park, Knutsford in Cheshire. Almost on the doorstep for us – just 20 minutes up the road – we were blessed with lovely weather when we chose to attend on the Friday of the three day event. Each year this growing festival sees visitors come from the surrounding areas to feast on a vast array of culinary activities, discover new produce and enjoy a day of food and entertainment. 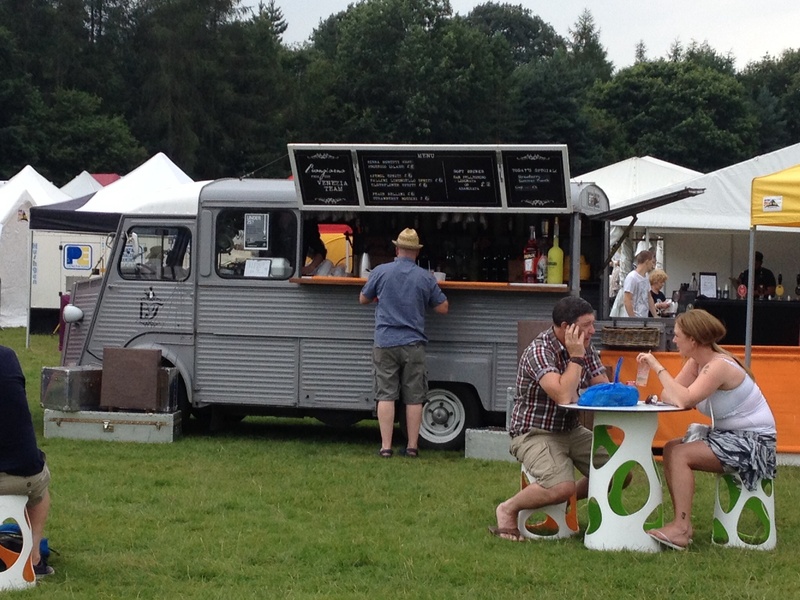 This year Foodies Festival is operating a Free Shuttle Bus from Knutsford Train Station, so you could use public transport to get out to the park. We arrived for the opening which was slightly delayed but luckily the sun was shining down on us until the gates opened. If you’re visiting head straight for the registration desk to get your tickets for your choice of demonstrations as it’s on a first come first served basis but they are all included in the entrance price. There was a slight disappointment for some visitors with children in front of us as the pre-advertised Children’s Cookery Theatre was only operating on Saturday and Sunday. 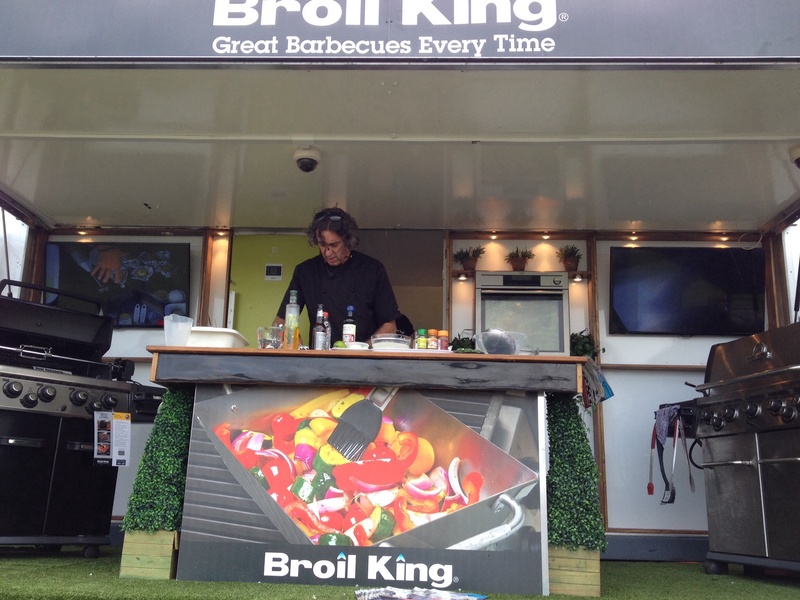 We started our day with a brilliant demo by Richard Fox at the Broil King barbecue stand. Seated in deck chairs we watched him cook a Caribbean meal and he gave different examples throughout the day on innovative ways to use the barbecue – not just for sausages and burgers! Richard Fox was really entertaining! After a quick coffee and a chat with a couple of stall holders in the market place we moved on to watch Head Chef Chatchai Jamjang from Manchester restaurant Vermilion demo a shrimp Pad Thai. 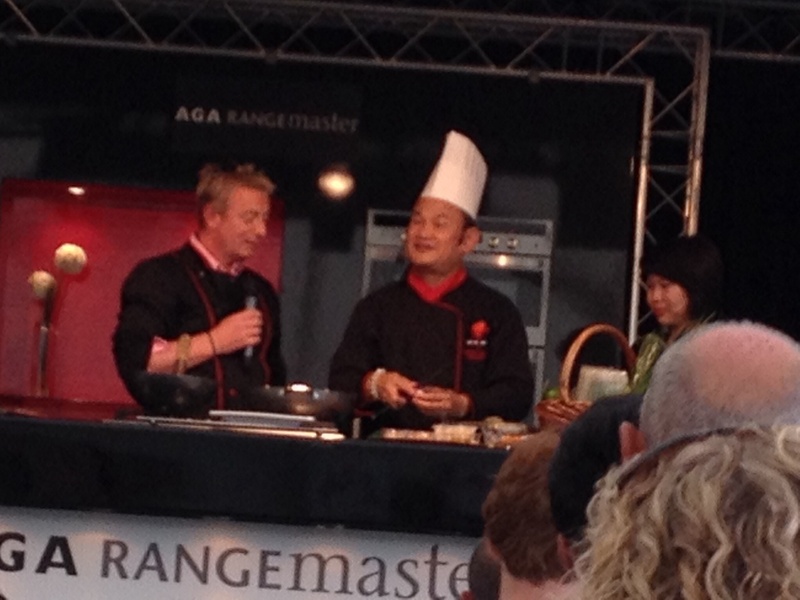 He apologised for his pronunciation which was charming but host Sean Wilson, Cheesemaker and Chef, stepped up to assist and the smell from the finished dish was amazing though we didn’t get to try it as we rushed on to our next booked slot in the Drinks Theatre. 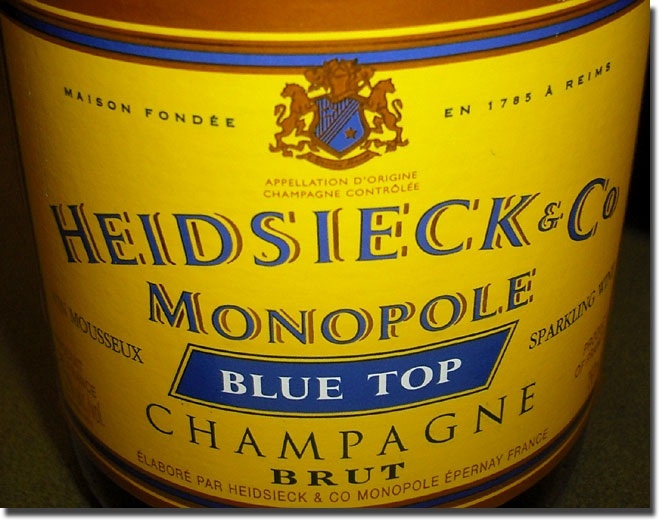 I don’t drink much alcohol at all these days due to my diverticular disease but when I do it’s Prosecco and Champagne so when choosing demo’s I was pleased to see “Celebrate Champagne with Heidsieck Monopole”. It was so interesting and after an introduction by wine expert Charles Metcalfe was hosted by “The Wine Tipster” Neil Phillips. We learnt a lot and at the end of the talk were happy to confirm you should drink what you like best! My favourite at the Champagne tasting! 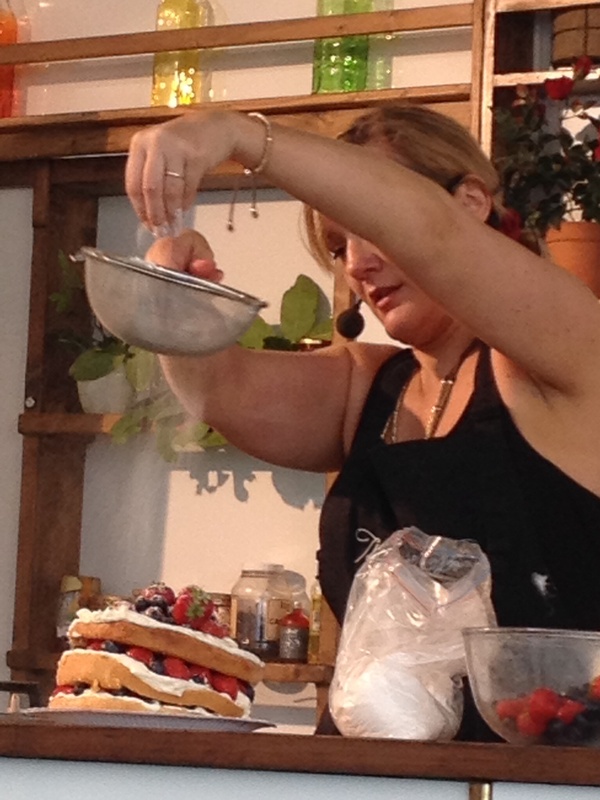 We enjoyed dessert in the Cake and Bake Theatre provided by the lovely Lisa Marley from The Cocoa Box. These demonstrators work so hard – Lisa had endured a much delayed train journey to attend for the weekend and was so concerned she’d be late had even pre sliced her cake on the train so had to apologise for it’s rustic look! It tasted gorgeous and I hope to see her again to watch some of her wonderful chocolate recipes. I love the way we’re catching up with our enthusiasm for street food and particularly the variety of vehicles being used. There were plenty to choose from when you felt hungry! Amongst other tastings and exhibitors we did a sensitive teeth test with Colgate and ice cream, a crisp tasting with Market Deli from Walkers, and an excellent ravioli tasting (and buying) with Giovanni Rani and we’re hoping we can find their products locally – they were a really good quality and their team were so enthusiastic! 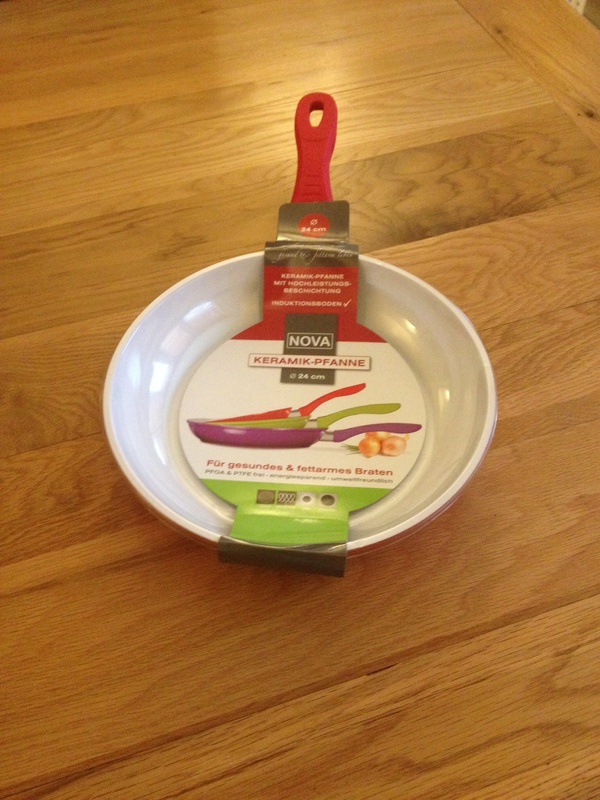 Before leaving we returned to purchase a new ovenproof frying pan from Nova. If you get the chance to attend one of these Foodies Festival events they are at Tatton all weekend and are in Edinburgh, Battersea, Oxford and Truman Brewery in London looking to the months ahead. Enjoy!